This is a quick note to inform our readers that the OmiCronFX commentary will be on vacation from today, December 20th, until January 6th. 2014. The next commentary will be sent out on that day. 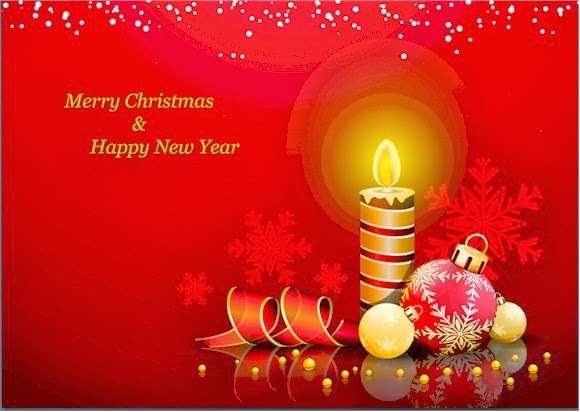 We would like to take this opportunity to wish everybody a very Happy Christmas and a really Prosperous New Year.